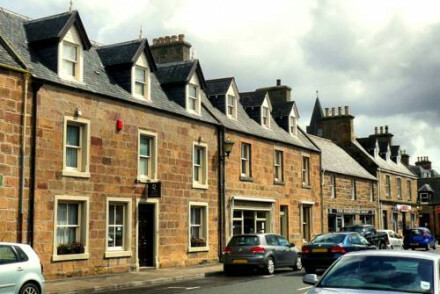 A quaint town house in the heart of historic Donorch. Charming rooms are traditional in style with antique furniture and chintz fabrics. A cosy lounge complete with tartan carpets and open fireplace is the perfect spot to sip on a local whisky. A delightful stay. Local exploring - Boasting a central location and with easy access to the town's sights and surrounding countryside. Sights nearby - Visit the nearby Dunrobin Castle, part of which dates from the 14th century. Great walks - Enjoy blustery walks along the picturesque beach. 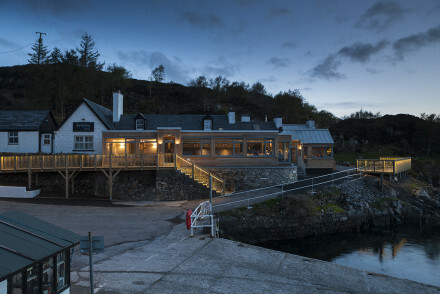 Kylesku Hotel is a sublime establishment in the depths of the Scottish Highlands. It's hard to look past the hotel's magnificent setting overlooking Loch Glendhu. 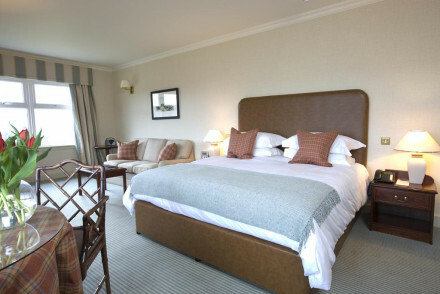 Inside you'll find excellent rooms, superb food and an atmospheric bar. A highland idyll. Sights nearby - Visit nearby Eas a’ Chual Aluinn, Britain’s highest waterfall. Fishing - Take yourself off for a days trout fishing in nearby hill lochs. Great walks - The surrrounding area is full of superb walking trails. 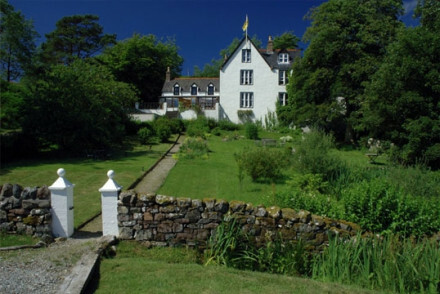 A remote Scottish hideout with stunning coastal views and surroundings. Owner managed, this boutique B&B features seven individually designed bedrooms with merino blankets and hand crafted furniture. Locally sourced produce and hearty Scottish breakfasts. Bring walking boots! 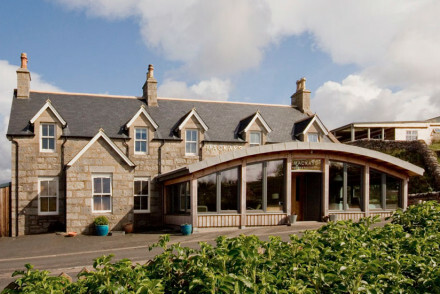 Located on the West Coast, the intimate Highland retreat Inver Lodge Hotel overlooks the quaint fishing village of Lochinver. 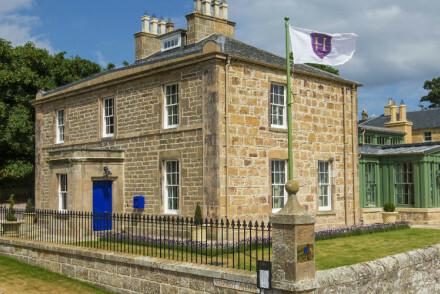 Boasting smart, boutique accommodation with plenty of tartan touches. Brilliant food is served up by Chef Albert Roux OBE. An upmarket rural retreat. Fishing - Fish for trout and salmon on the Inver and Kirkaig rivers.